Appreciate this site and want to make a thank-you donation? Great! Simply click on the link and choose your own amount. 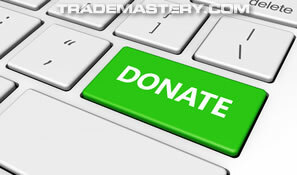 Your support means a lot, to help us continue to expand the business & help traders.